Tru Renewal Twitter Giveaway Winner Announced! Thank you to everyone that entered the Tru Renewal Complete Collection Twitter Giveaway Contest! I am so happy to announce that Heidi from Rahway, NJ is the lucky winner!! Heidi is going to receive my Tru Renewal Complete Collection featured on Amazon’s Ramona Singer Collections – a $275 value! To purchase your own Tru Renewal Complete Collection for $225 (savings of $50), visit Amazon at this link. Tru Renewal on Amazon.com Giveaway! 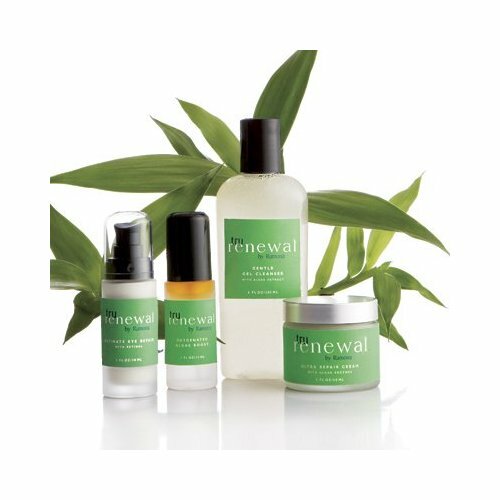 To celebrate the launch of Tru Renewal Complete Collection – ALL four pieces of Tru Renewal Skin Care for an unbelievable price of $225! (You save $50!) 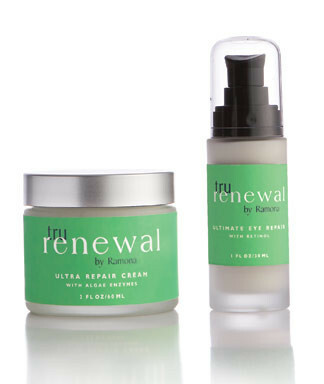 – I have decided to give one lucky Twitter follower a collection of Tru Renewal products of their own!! I will be picking a lucky winner when my Twitter followers reach 12,000!